It's no secret that Childish Gambino and Google are working together. Not too long ago Childish previewed an unreleased song, "Brighter in the Dark," for his Google Pixel 3 commercial and now the collaboration has turned into an installation for fans at Coachella. Complex reports how the pop-up will be "a multi-sensory sight and sound experience designed by Childish Gambino to bring his art to life." 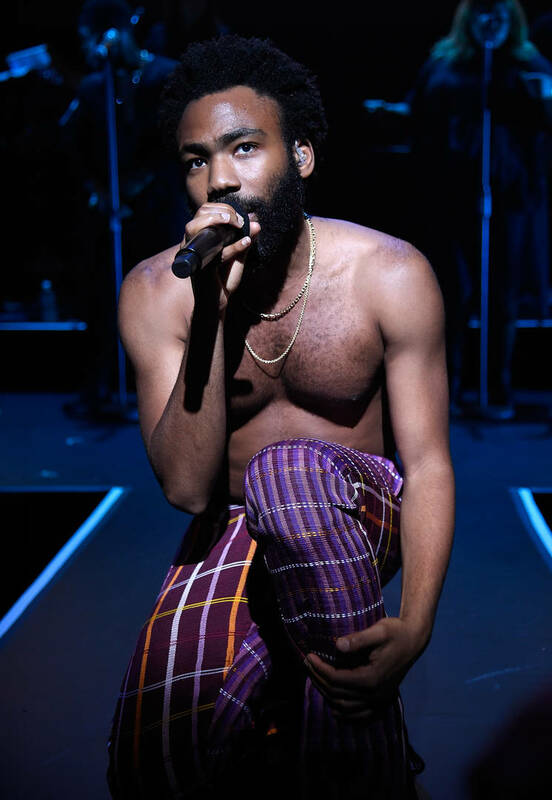 As for how Childish came together with Google, he further told the publication how he looks for "forward-thinking companies that are willing to take risks for the sake of trying something new and pushing boundaries." "Technology, when used correctly, is a perfect companion for art," he added. "It can elevate experiences and give a huge reach to things that would otherwise be very localized and limited. Exploring the limits of what is technologically possible has always been a consistent element of every project." In other exciting Childish news, tomorrow, Saturday, April 13th will bring about new music from Childish since his Rihanna accompanied project "Guava Island" will finally be released. We can't say for sure if it will be a visual album, short film or just a mixtape but we're excited nonetheless.